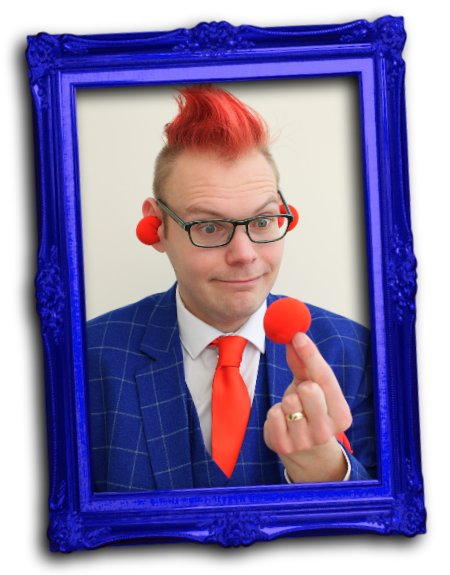 With 25 years experience of balloon twisting at events and shows, Craig Newton presents a 30 minute power workshop covering everyday balloons with Craig’s twist on them. Each balloon taught only takes 5 minutes or less to do, making them perfect for your shows and events! 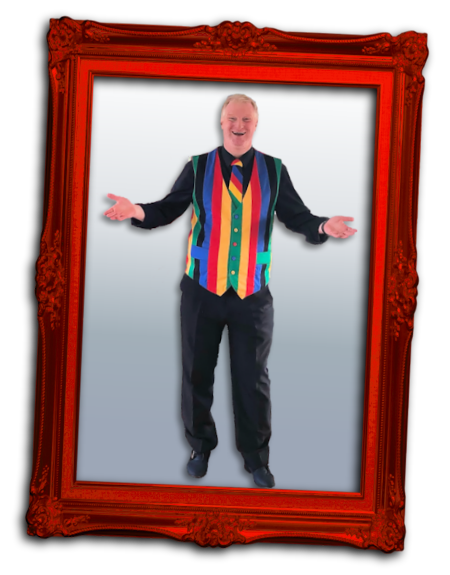 Learn Frostie’s routine which can be applied to both close-up magic and stage, kids and adults. Frostie will demonstrate two sponge ball routines, one is a classic sponge ball routine (which will get you incredible action photographs) the other is much more workable in the real world and easier to reset and is Frostie’s go to routine for both walkabout and stage. Frostie taught Spongeballs to demonstrators for Marvin’s Magic in Hamleys (the worlds most famous toy shop) from 2012-2016, and performed sponge balls 5 days a week from 10am-6pm on a daily basis. Frostie will teach you not just the basic handling, but how to manage your audience members for the best possible reactions! 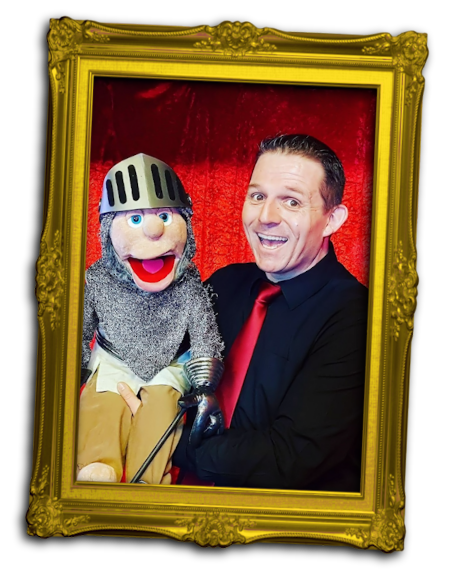 Shane ‘Zoobee’ West has been entertaining family audiences for the last 20 years with his mixture of comedy magic and ventriloquism. Shane has also entertained and lectured at the worlds biggest ventriloquist convention in the USA. In his workshop at Kidology, Shane will share ideas and tips on how to introduce puppets into your shows. He will cover silent puppet routines which require no ventriloquism skills and also for the ones that would like to add ventriloquism he will also give hints and tips on how to break into this amazing art-form. If you have a puppet then be sure to bring it with you. LISA OAKLEY – Mythical Beasts and How to Paint Them! 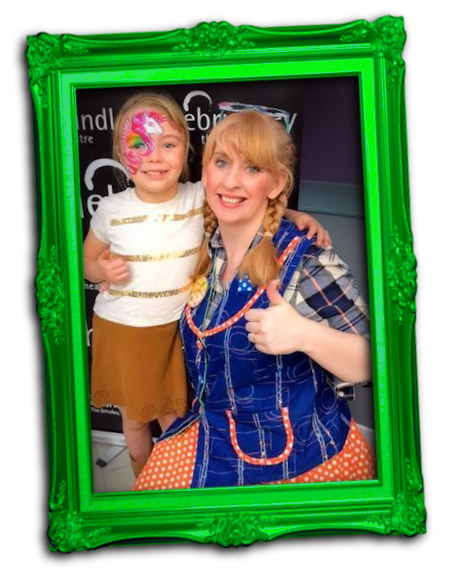 Lisa Oakley aka Ditzy Doodles has been doodling most of her life, from canvas to murals she accidentally fell into painting on living, breathing and ever so fidgety canvases and began face painting in 2009. She loved the ‘WOW’ moments as soon as the kids would look in the mirror! Ditzy loved to make the kids giggle and soon found her calling for Children’s Entertainment and Balloon Twisting. Lisa will show you, using one base shape, how to create the ever popular Unicorn/Allicorn and Dragon, sounds complicated, but it isn’t, you will leave the workshop ready to add them to your painting boards, she will also give hints & tips on making face painting entertaining, rather than feel like you’re a face painting conveyor belt! 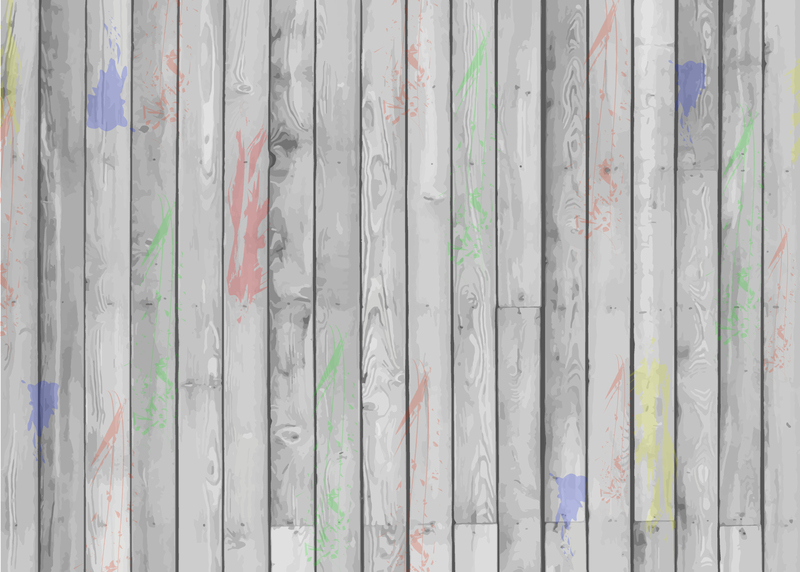 Don’t forget to bring your painty kit!